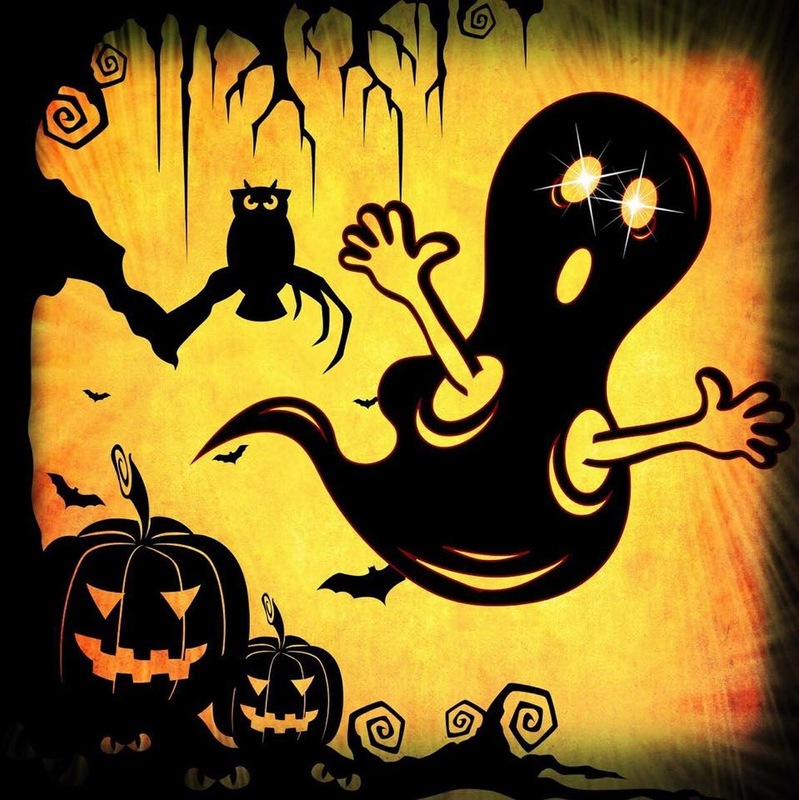 Untethered Realms: #UnRealms October Twitter Chat - Ghosts! #UnRealms October Twitter Chat - Ghosts! It's one of our favorite times of year. Spooks, scares, and fun. Is it a ghost? What does the spirit want? Maybe it's just someone playing a trick. Or the ghost wants to be appeased with candy. Join the Untethered Realms authors on Twitter all October for an on-going chat about ghosts. We love to talk about the paranormal and the fun stories and legends surrounding them. Please use the hashtag #UnRealms. You can find us on Twitter at @UnRealms. Eek! Missed one! I miss Halloween, too. It's one of my fave holidays.